Run MS Excel (I'm using Excel 2016). Open a new/ blank workbook. Press Alt+F11 to open Microsoft Visual Basic. Go to the Insert Menu > Module > Copy and paste the following code in the blank box. Press Alt+Q to close and return to Microsoft Excel. 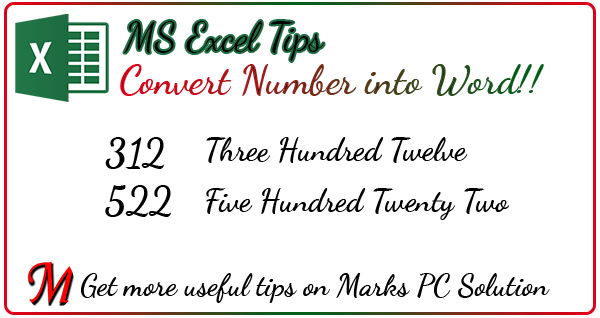 Go to the file menu and save this workbook as Excel Macro-Enabled Workbook (*.xlsm). I.e. 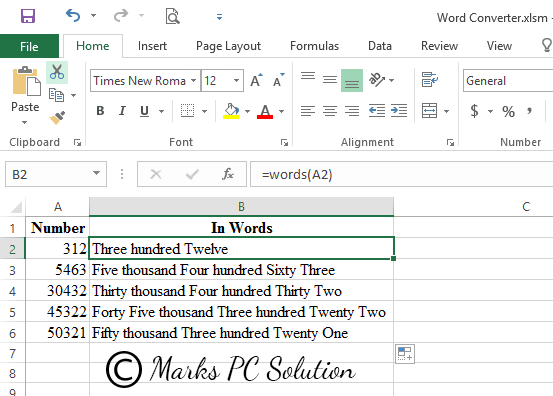 Word Converter.xlsm. That's it! Open your Word Converter workbook. Type a digit in a cell. i.e. type 2124 in cell C6. 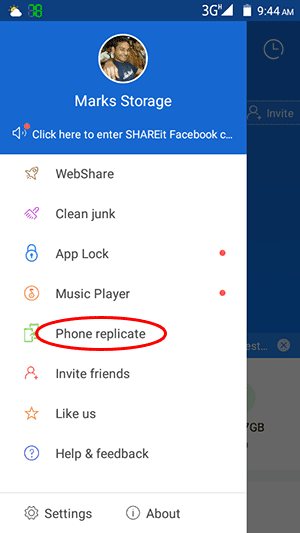 Put your cursor in a different cell i.e. C7. Type =words(C6) in cell C7. And you will get Two thousand one hundred twenty four. Type your digit and put your cursor in a different cell. Go to the Formula > Insert Function > Select a Category > User Defined. 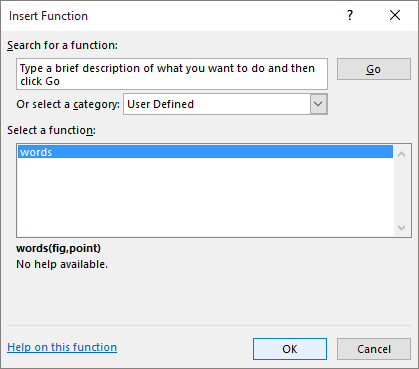 Now choose Words from Select a function. Choose your desired cell and hit OK. When you close this document and reopen for the first time, Excel may warn you like - This document contains macro. And you should hit on the Enable Content button. If you don't hit the enable button, then word converter function may not work. 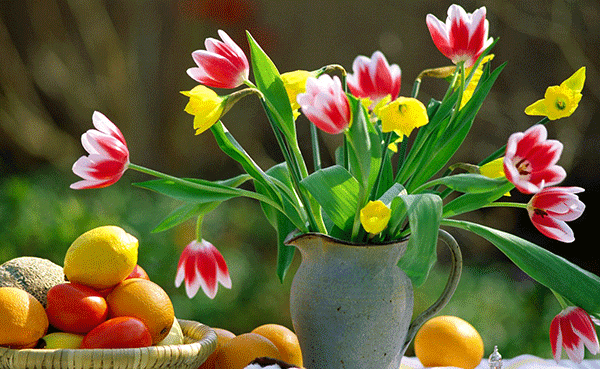 Thanks for visiting us - enjoy your day! 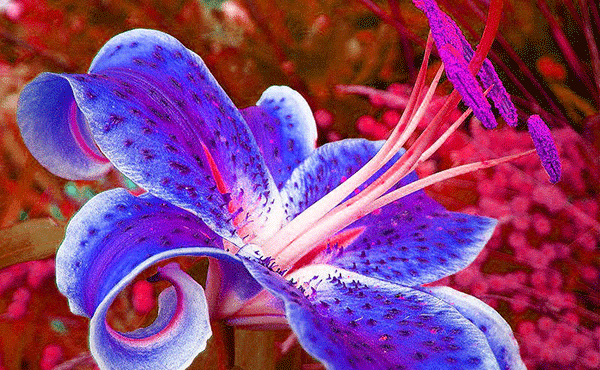 Adobe Photoshop offers some extraordinary photo editing tools that make it a great program to the users. Hue/ Saturation is one of them. 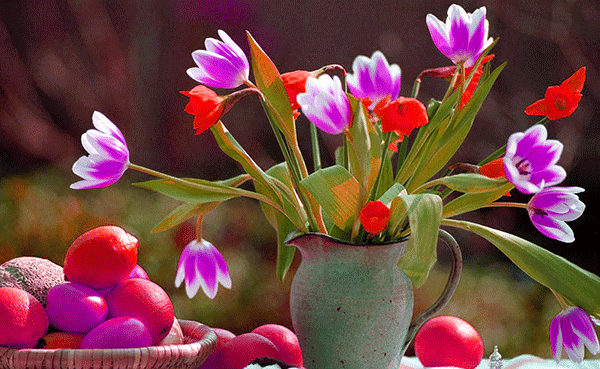 With this tool you can modify the color of your photos and images. Let's explore this tool . . .
Go to the File Menu > Open an image you need to modify. 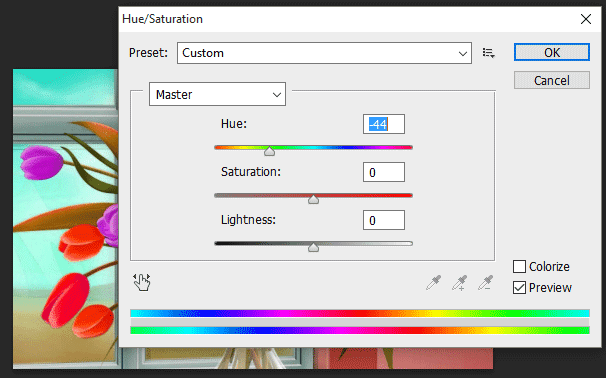 You will get three options: Hue to modify the color, Saturation to adjust the amount of color > Lightness to adjust the lighting. 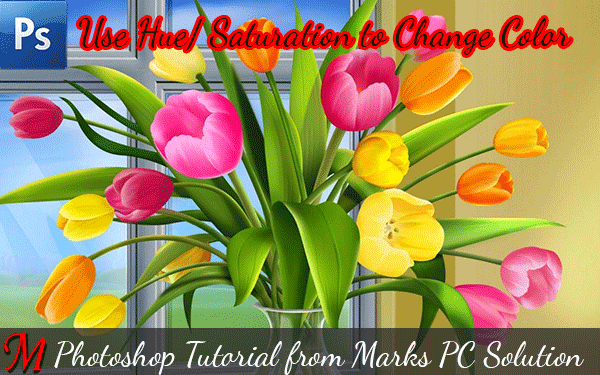 Move the slider of Hue (left to right or right to left) and observe the changes. You can also try other options here (at your own responsibility). Finally, press OK and Save your image. That's it! Modify the Color of a Part . . . 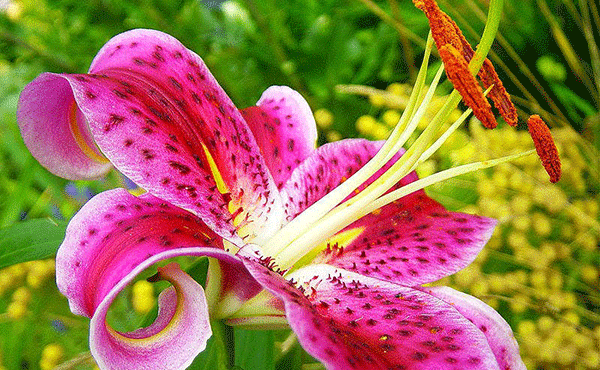 If you don't need to modify the color of whole picture then you can select the part you wanna modify. 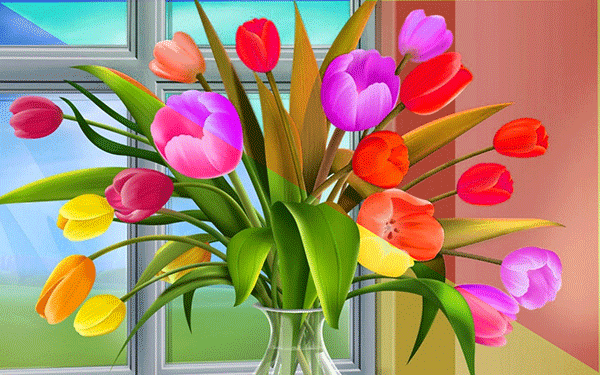 Simply use the Marquee tool by press M.
Lots of flowers ha? You can download them all!! Glad to get you here. Keep reading . . . 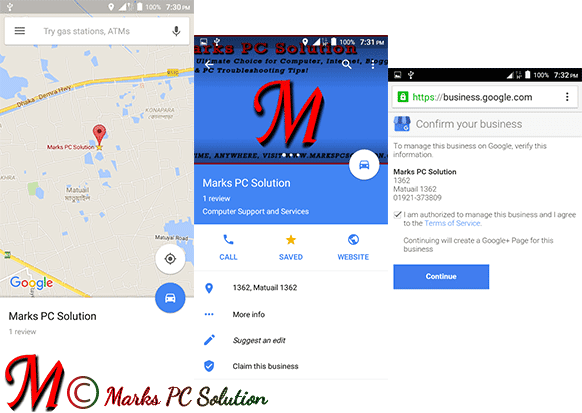 In my previous post I discussed about adding your business to Google Maps. And in this post I would like to talk about claiming a business on Maps. 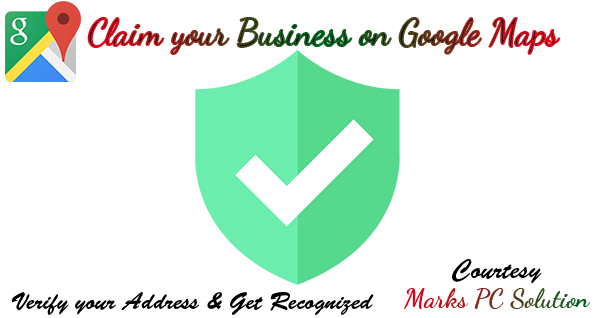 If your business is not already listed on Google then you can read my previous post. But if your organization is already listed then you're good to go . . .
Open Google Maps on your Android Device. Search and locate your business on Maps. Tap on your business and it will prompt you to a new window. Choose the option - Claim this business. Now you will be redirected (maybe by your web browser) to this address - business.google.com. Here you need to confirm your business. Tick the option - I'm authorized to manage this business . . . > Continue. Tap on the Mail button > Google will show you postcard sample > Type a contact name if necessary > Hit on the Send Postcard button. Within few weeks (less than 30 days) this postcard should reach the destination. After you get the postcard, get the PIN from there, and follow the steps again. Finally verify your business location by entering the PIN. That's it! 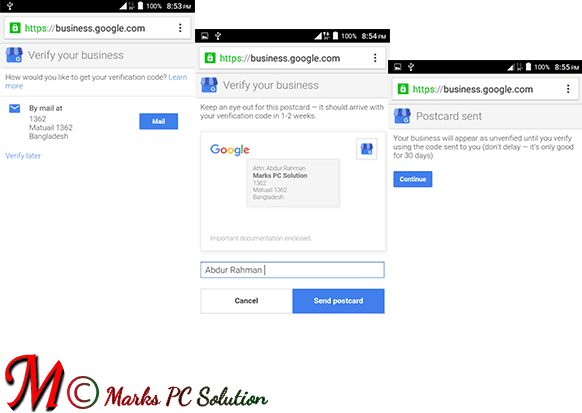 Verifying your business address on Google will provide you several advantages. When people search for your organization using Google search, Google will show your business location on Google Map, including your phone number and web address. And from that search result, your prospective clients can make direct phone call to you. It will also include photos and images you provided. Hopefully this post will help you. 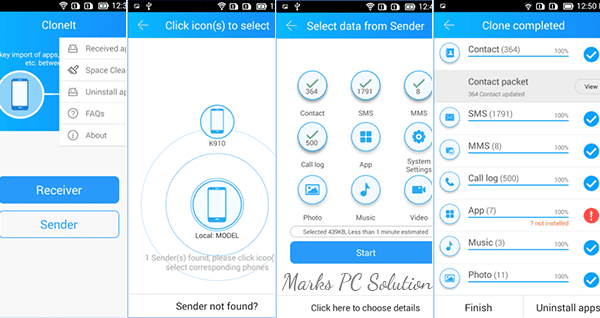 Continue with Marks PC to get more useful contents in the future . . .
Google Maps is a great communication app developed by Google. Millions of entities are already listed on it. But your own business may be missing here. 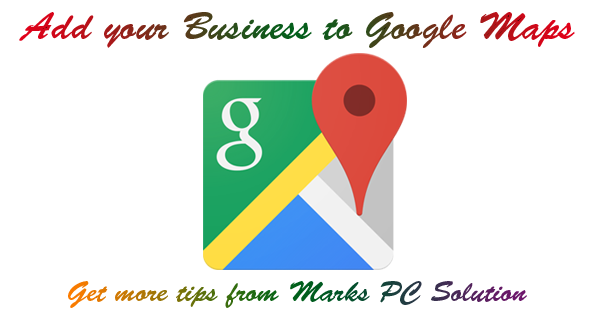 If you'd like to add your business to Google Maps, follow this post . 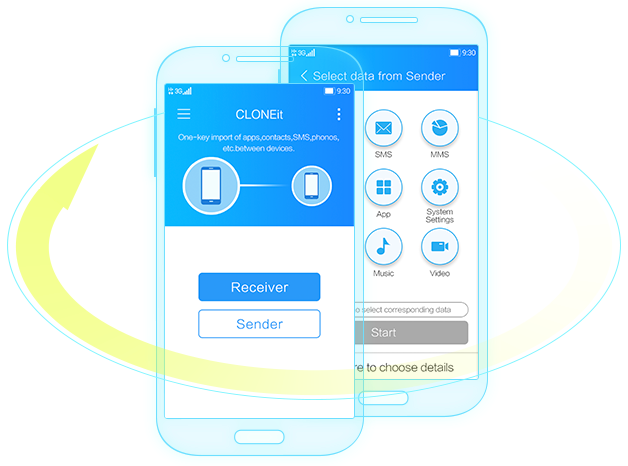 . .
Get your Android Phone and turn on its GPS & Data Connection. Make sure you're signed into your Google Account and its services. Run Google Maps from your Phone. I guess you're exactly on your business spot. Make sure the location indicator is in exact position. Now click on the menu button from the upper left corner. Scroll down and choose Add a Missing Business. Add a Place > Enter your business Name, Address, Category, Phone Number, Web Address, Photos etc. 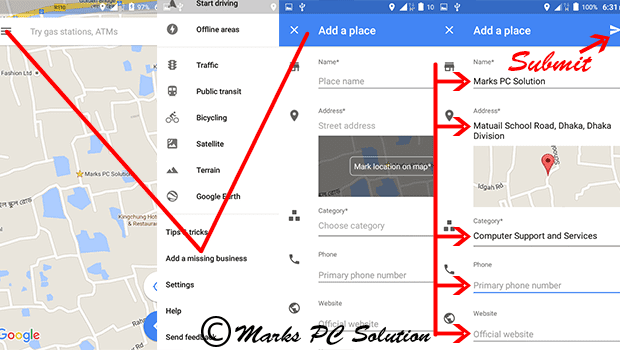 If the location indicator doesn't locate your position exactly, then you can use this option (Mark Location on Map) from address. Make sure everything is done properly. And finally, hit on the Submit button from the upper right corner. Immediately Google will confirm your submission through email. Now go to the Maps again and find your business there. Write reviews and add photos of your business to make it more attractive to public. In my next tutorial, you will know about claiming your business . . .